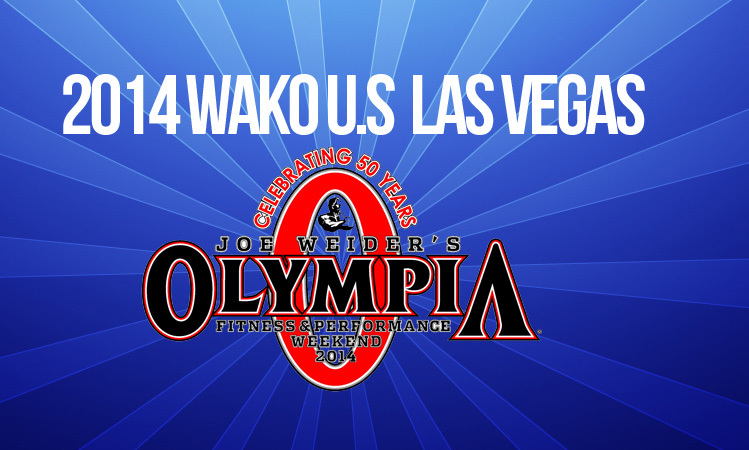 This entry was posted in Event Results, Mr. Olympia, WAKO U.S. Championships. Bookmark the permalink. WAKO USA is the United States' division of the World Association of Kickboxing Organizations and the governing body of Amateur kickboxing sport certified by Sport Accord. It is formed of two organizations: WAKO for amateur sports and WAKO PRO for professional sports. Copyright 2015 © WAKO USA .